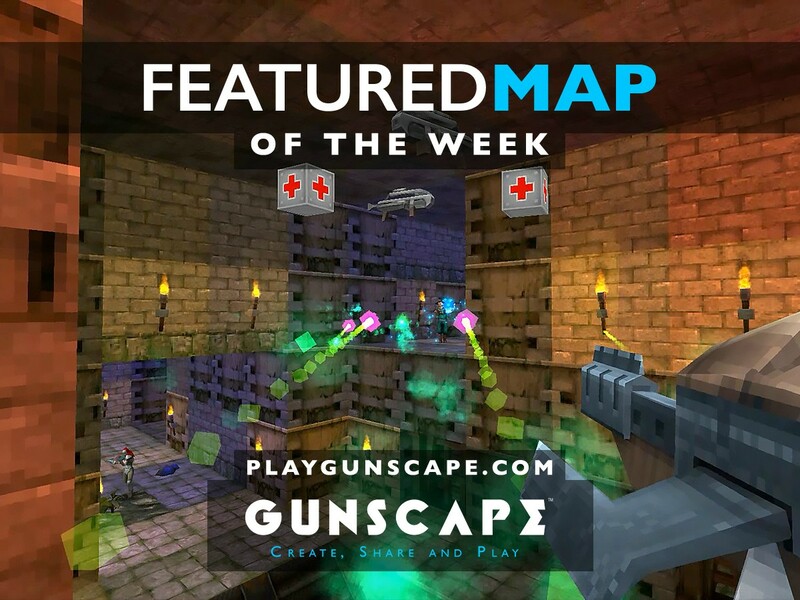 We have all kinds of maps for all tastes this week! They’re all quite different in themes too, so we’re sure you’ll find something good. 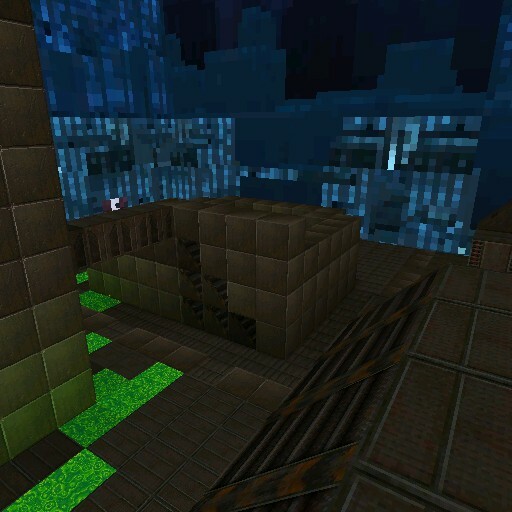 As the name says, this map has the layout of a factory, and such a good one! The map itself isn’t too big, which makes it perfect for both big and small groups, and it features an outside and inside area. 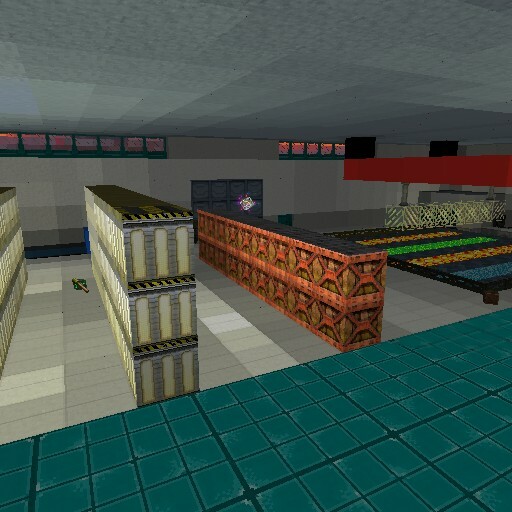 The inside area is the factory itself and it has a cool look-and-feel, as well as giving you the perfect kind of arena to fight others. Get a weapon that suit you, avoid some traps and you’re set! The look-and-feel of this map can be quite simple, but don’t get fooled! This is still a quite good map with a nice design. While it says that it’s a 1v1 map, we think it can work with a few more people as well, as the map is not too small, and it has different places to access. You will also find some areas with acid spills, just like in some popular city maps, and this will make it more challenging. This map’s description says that it resembles a WWI trench combat area with command bases at each side, and that’s pretty much it! We love that the trenches are a sort of maze, and that each team has their own command area, where they can get some weapons and retreat if it’s necessary! You’ll have to fight in the trenches though, and you might get a few powerups there… so go fight for your nation! This is a different type of map than what we’re used to see! It’s more of a “choose your adventure” map and we love that. 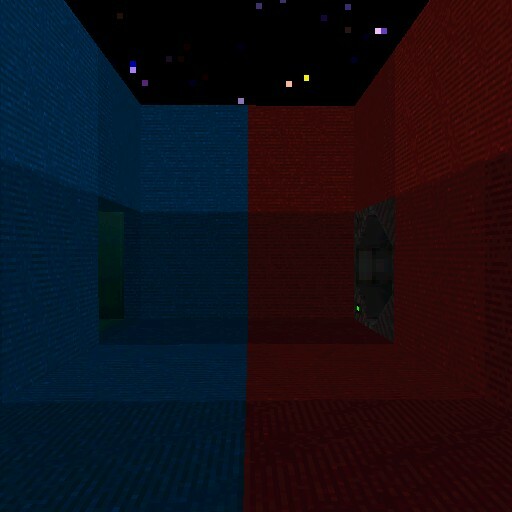 You basically have to choose between two different rooms with different difficulties levels. There are weapons and some power-ups in both rooms, so it’s up to you to decide who you’d like to fight! 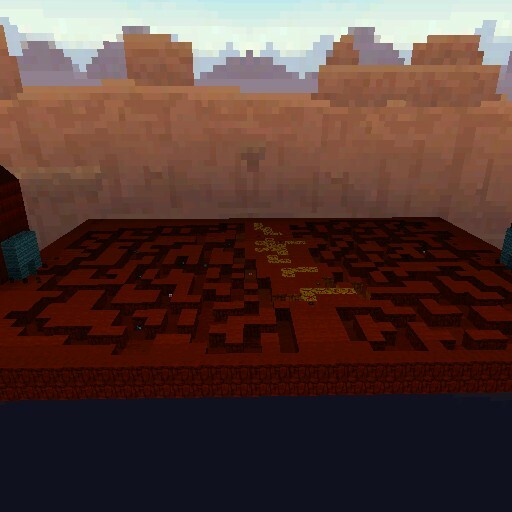 It’s a short map, but you’ll have fun picking sides and defeating monsters.